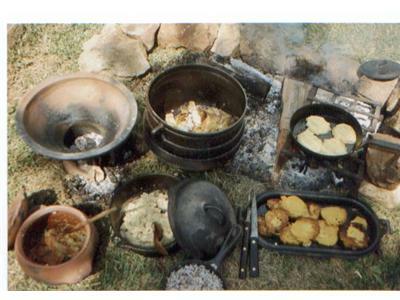 Are you curious about the diets of enslaved Africans in the new world? Do you wonder what was eaten and how it was prepared? 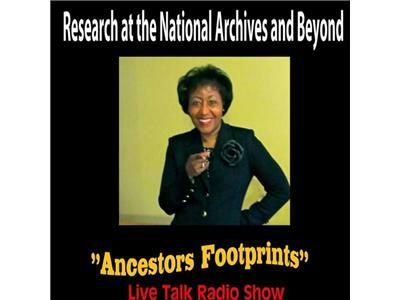 Natonne Elaine Kemp - co-host welcomes Dr. Leni A. Sorensen to share her knowledge and answer questions concerning culinary history and cookery of African Americans. 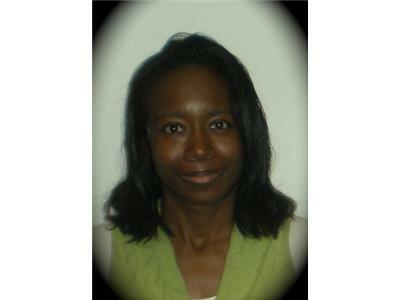 Dr. Sorensen worked for over thirty years as a university lecturer, museum consultant, hands-on presenter and researcher with a focus on African American slavery, American agriculture, and women’s work in colonial and post-colonial America. Recently retired from Monticello she now teaches rural life skills from her home in Western Albemarle County, Virginia.